"Off Methotrexate and Sulfasalazine Using Paddison Program"
"I was spending so much money on things and nothing was working. The Paddison Program is cheap, and now I have now been on the Program for 12 months now. No pain or inflammation, totally off all drugs. Blood tests have all been excellent". 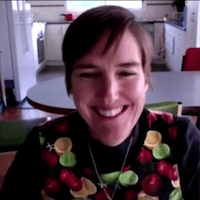 "Off Prednisone and Humira and Pain Free From The Paddison Program"
"I was diagnosed in 2011 and it wasn't until last year in October that I started the Paddison Program. At that time, I was still in a lot of pain. Most of my symptoms were controlled by heavy medications, which were making me feel sick. And now, six months later, I am pain-free and off all my medications". 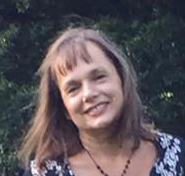 "The Paddison Program Enabled Me to Become Pain Free, Drug Free from Ankylosing Spondylitis"
"My Rheumatologist has now completely withdrawn my need for Methotrexate after having inflammatory arthritis and/or Ankylosing Spondylitis for 11 years.". The standard approach from Rheumatologists is to 'hit the disease as hard as possible' with dangerous pharmaceutical drugs that can have side effects that are as bad as the disease itself. Whilst we must keep the inflammation as low as possible, we should also be addressing the underlying cause so as to stop the disease progression. This is done by healing the gut (more on this below). 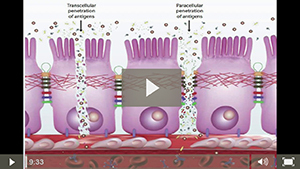 NSAID's (like Advil, Voltaren, Nurofen etc) cause digestive issues, quickly exacerbating RA. Taking these drugs usually worsens RA long term. NSAID damage is so great that they are often accompanied by Proton Pump Inhibitors (PPI's) which negative impact gut bacteria, cause more RA symptoms. Clients on antibiotics for RA usually go backwards long term. 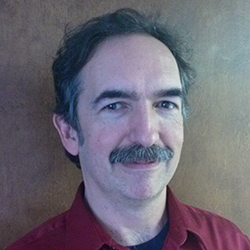 I see these patients after treatment and they are some of the most difficult clients to help. 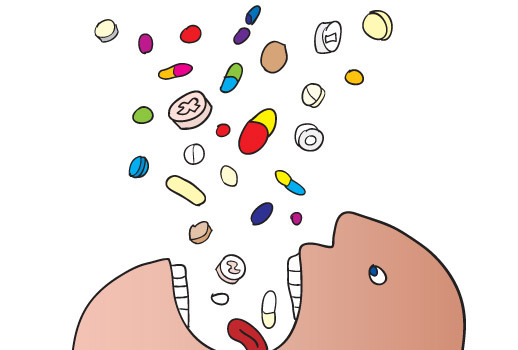 RA drugs like NSAID's, PPI's, prednisone and antibiotics can be extremely harmful and worsen the gut environment, thus exacerbating the disease. 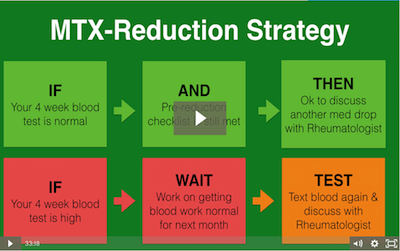 This results in more RA drugs in a vicious cycle. The Paddison Program can break this cycle. Studies show that RA Sufferers have low levels of healthy bacteria and an overgrowth of pathogenic "unfriendly" bacteria. The more sever the bacterial overgrowth, the more severe your RA is. This bad bacteria, along with undigested food particles, can get into your bloodstream via a leaky gut. Your body sends in antibodies against these particles and creates circulating immune complexes which can get lodged in the joints triggering inflammation. Chronic acidosis, from poor dietary habits, lowers pH levels in the synovial tissue which promotes inflammation. Associated with RA sufferers is low stomach acid, resulting in undigested proteins. When undigested proteins enter the bloodstream the body can develop molecular mimicry, mistaking your own tissue's proteins for those entering through the gut wall. Studies show that persons with RA have poor intestinal mucosal lining, often worse than that of people with intestinal disease, and some RA folks are lacking an epithelium altogether. This digestive disaster is exaccerbated by low digestive enzymes, further promoting an under active, highly problematic digestive system that needs a massive overhaul. Do You Want To Keep Doing What You're Doing, Or Get Better? Waste thousands on useless supplements hoping the next one will hold the answer (which it never does). Amaze your Rheumatologist with lower blood inflammation, more mobility, less pain, less swelling. Inspire others. Have a positive future. Start living again. Wake up with a new lease on life. Be your own health puppeteer with hope and focus. Become smarter. Learn which ones matter and invest only in the few supplements that can help. Don't Wait Until You're Worse! When your joints are hot and inflamed they are worsening. The longer you put off making positive life changes then your condition will continue to worsen. Do you want to begin now, or wait until your joints are even worse before you begin to get well? Rated an average of 8.9/10 from a survey of over 400 users! The Paddison Program was created by an ex-sufferer - This system was created by someone who had the worst possible RA for years and tried every possible solution, just like you. It's not a doctor making claims about something they have never suffered from themselves. In fact, we have several Doctors who have RA themselves who are now following this Program! The Paddison Program is founded on detailed medical evidence - With over 200 published scientific publications referenced in this Program, it is the single most targeted and researched RA-reversal system in history. This is one of the reasons why it is recommended by some of the world's most highly admired medical doctors. You can't argue with the science. The Paddison Program is has worked phenomenally well for thousands of others - With over 10,000 users of the Paddison Program now across 61 countries, it's the leading natural treatment for inflammatory arthritis conditions and the benchmark that is likely to become the standard natural approach worldwide. Results are undeniably impressive, consistent and sustainable when adhering to the principles that you will learn about when you begin. The Paddison Program is a holistic solution - This isn't just a dietary plan - this is the 'how to' approach to manage every single aspect of your disease so that you get a tremendous outcome like nothing you've ever experienced before. Diet alone will not cure your RA! The Paddison Program is a permanent solution - Unlike other approaches, The Paddison Program results will not fail you over time. This approach is designed to set you up for the rest of your life to have better health and less pain. The Paddison Program is a practical solution - Easy to follow, easy foods to source, easy troubleshooting guides and easy to access - everything you need to implement into your life without complication. The Paddison Program is a easy to understand - Written in a way you can understand, yet with all the scientific evidence so you know you're getting the real information. 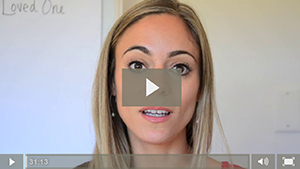 Step by step, with daily videos for the first 12 days and other key components. You will enjoy a single one-stop-shop for healing your inflammatory arthritis. The Paddison Program has a support option - You can actually choose to get support with Clint Paddison personally, and have private coaching with your personal circumstances, including monthly live calls, or discuss them in the Paddison Program Support Forum. Choose "Support" during the purchase process to upgrade. With Rheumatoid Arthritis you have to take massive action. Hoping it will go away will fail you as it has done before. Only YOU can choose if you want to educate yourself and implement the required changes. The Paddison Program eBook. The most comprehensive guide of Reversing joint pain that has ever been created. 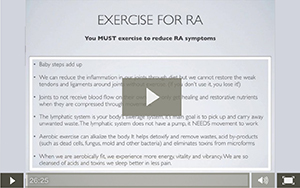 Learn how to reverse Rheumatoid Arthritis step by step. 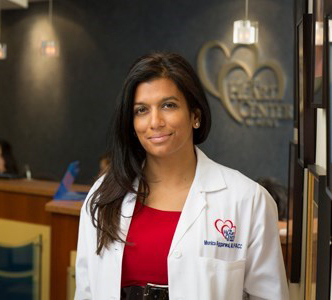 You'll understand what causes this disease, and every aspect of the healing process. Paddison Program Recipe eBook. Exquisite meal plans that make eating a joy, getting you healthier now and keeping you that way in the future. The family will want to get involved! Scientific Studies eBook. 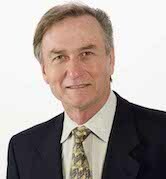 Medical references, and explanations surrounding why this process works to reverse symptoms and restore health. Step-by-Step Daily Videos. Follow the daily videos as you are doing the Program so that you get everything 100% correct and get maximum pain relief. You'll also receive tips and encouragement from Clint Paddison keeping you informed of what to expect on each and every day. Program Overview Video (30min). A birds eye look at the whole process, start to finish, and why each component contributes to your overall improved outcome. Reintroduction Guide. What to eat, when to eat, and why. A simple, 1 page document to make life easy after day 12. Rheumatologist's Guide. 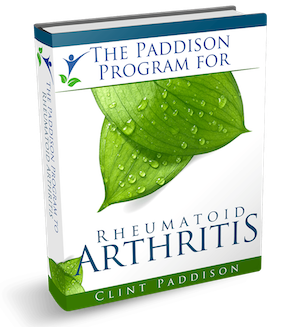 Complete justification the Paddison Program based on scientific studies that your Rheumatologist will want to see. Extraordinarily comprehensive, it will be an eye opener for many doctors and help them come on board. ​Video (40min) - How to Eat Out at Restaurants. 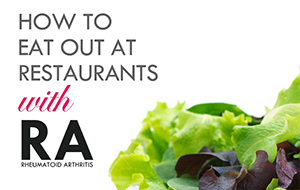 Lean how to enjoy foods at restaurants without triggering food sensitivities and without increasing pain. ​eGuide - How to Eat Out at Restaurants. Never chose the wrong sort of restaurant or the wrong sort of foods again. Eat happily and remain pain free. ​Video (32 min) - How to Support A Loved One With RA. Essential viewing for your partner, loved one and the whole family. Learn how the support network for someone with RA can contribute enormously to their getting well in 8 easy steps. 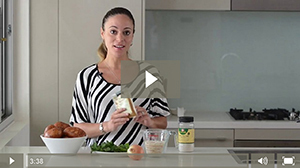 ​Video (15 min) - How to Alkalize Fast Through Foods. 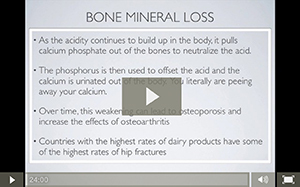 In this video you will learn about acid/alkaline changes in the body and how these influence Rheumatoid Arthritis, digestion and bone health. 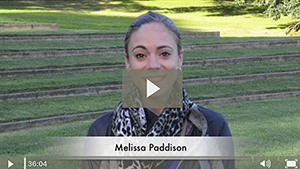 "Using the Paddison Program I Cut Methotrexate dose in half"
"It's been absolutely amazing. I feel 110% better than I have in years by just following the Paddison Program guidelines. My doctor has reduced the methotrexate in half". 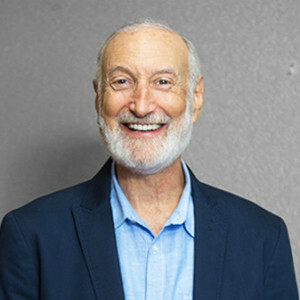 "Elimination of Ankylosing Spondylitis and drug free via the Paddison Program"
"And literally by the second day of starting that the initial 10-day component, I was like symptoms gone. You know, my neck was swiveling, in fact I couldn't keep swiveling my neck. I just couldn't...I had to pinch myself haha! And just haven't looked back. ". 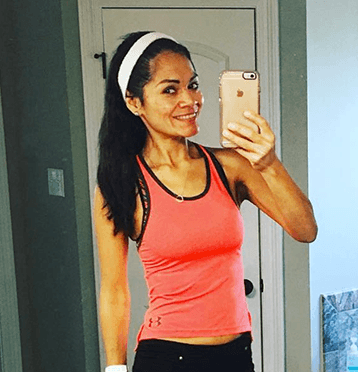 "Switched from Paleo to Paddison to become pain free"
"Shifting from Paleo to the Paddison Program made me totally pain free and I avoided medications entirely. My blood test results are phenomenal (reversing CRP and RF) ". 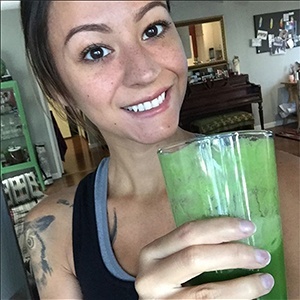 "I'm now overdosing on nutrition, not drugs, thanks to the Paddison Program!" "The Paddison Program turned my life around, now I'm drug free. It is not hard, there is a step by step process and I say, it's up to you. It's your perception of the bad situation. You either can complain and cry and not do anything about it or you can say, "What is this challenge gonna teach me? What can I learn? What can I change?" This can be a blessing for you. So it's my attitude. ". "Blood inflammation tests now back to normal"
"I was diagnosed with Rheumatoid Arthritis 2 years ago. I changed my diet (and exercise) dramatically (Paddison Program), as an alternative to the heavy drugs I was encouraged to take. My last blood tests were basically normal - but I will continue to eat the way I have learnt. Its an amazing program and incredible value"
How will your joints be in 1 year from now? 5 years from now? The answer to that is largely in your hands. By healing your gut you can be the creator of your own destiny and not stuck on the escalating drug path forever. RA doesn't improve randomly on it's own - it's a progressive and aggressive disease - are you ready to take control of your future? Are you sick to death of the pain? Without a word of a lie the Paddison Program can give you unbelievable pain relief within a few days from now. But you have to start now! Do you want to get off the horrible drugs? Even the 'little' drugs like pain killers do you terrible damage on the inside! You can learn right now how to stop doing yourself so much harm, how to substitute these harmful drugs for less damaging options, and how to do yourself so much good instead. How much do you want to heal? Do something for yourself for once. Trust your instincts. This is a program that has been applauded my medical professionals around the globe and has changed the lives of thousands of people with your disease. You have nothing to lose except terrible debilitating pain that is holding you back and putting your life on hold. You are fully protected by our 100% Satisfaction-Guarantee. If you aren't satisfied then you may ask for a full refund. "I guarantee that this product will deliver great insights, strategies and results like nothing you have ever seen. If you aren't satisfied you can get your money back." Can I Get Coaching From Clint Paddison? I Live In A Non-Western Country Can I Still Do It? Does it work on other autoimmune diseases? To name just a few, this program has had tremendous success psoriatic arthritis, lupus, crohns, ankylosing spondylitis, psoriaris and many more. This will work for you just like it has for thousands of other people with severe RA. Can I Do The Program And Stay On My Meds? Is This A Just A Diet? No. Diet alone will not reverse your Rheumatoid Arthritis. This Program addresses every aspect healing RA, 40% of which has nothing to do with what you eat.